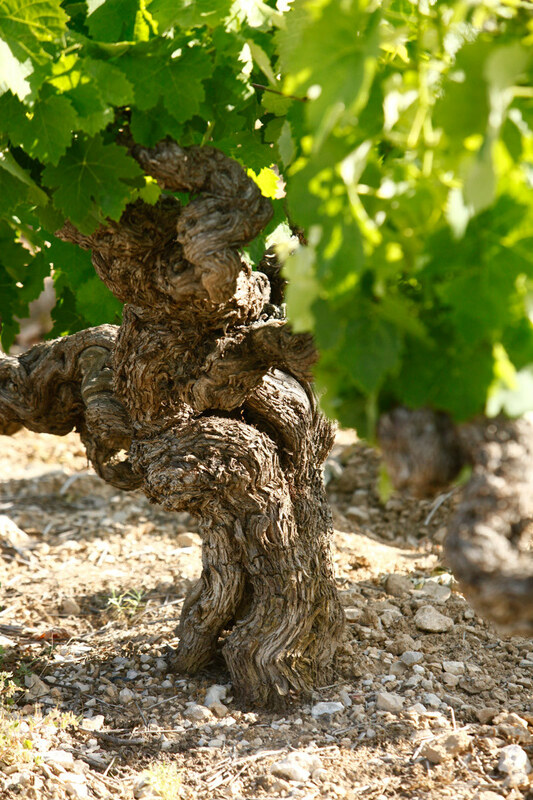 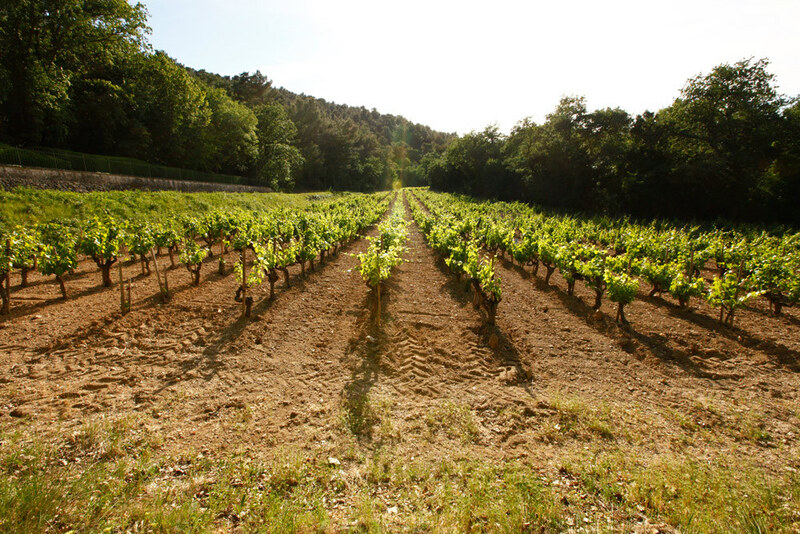 The history of the chateau illustrates the ongoing relationship between the vineyard and a long line of wine growers on an exceptional terroir. 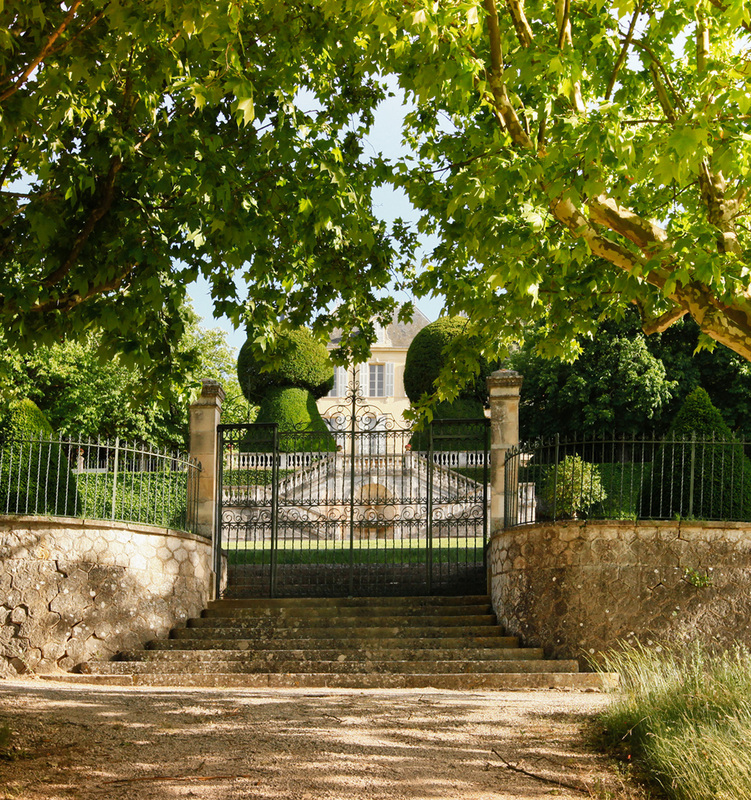 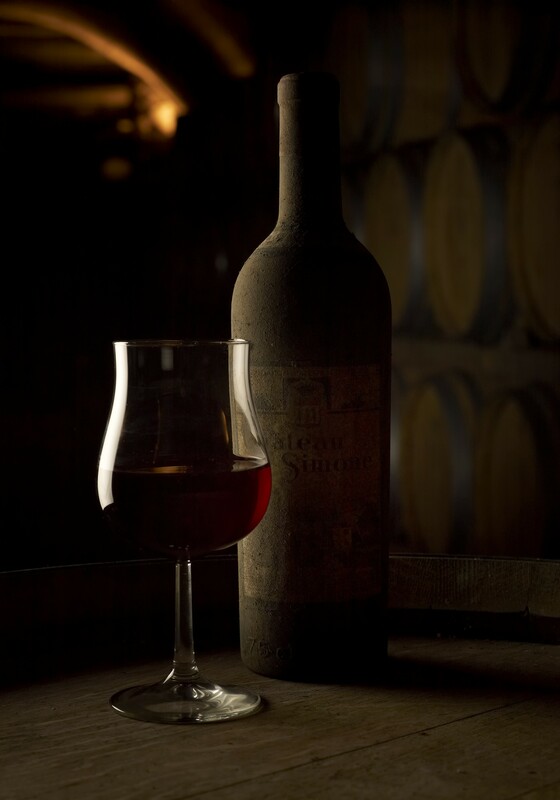 Located in the commune of Meyreuil and just four kilometres from Aix en Provence, the old bastide of the Grands Carmes d'Aix monks, now the Chateau Simone, has been in the hands of the Rougier family since 1830. 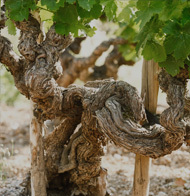 Old documents bear witness to the fact that vines have been cultivated here from time immemorial. 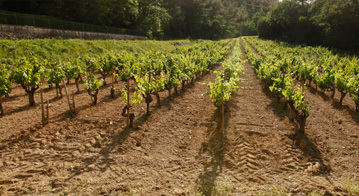 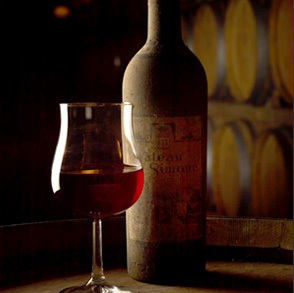 The historic reputation of its wines has made Chateau Simone a prime example of the Provencal terroir. 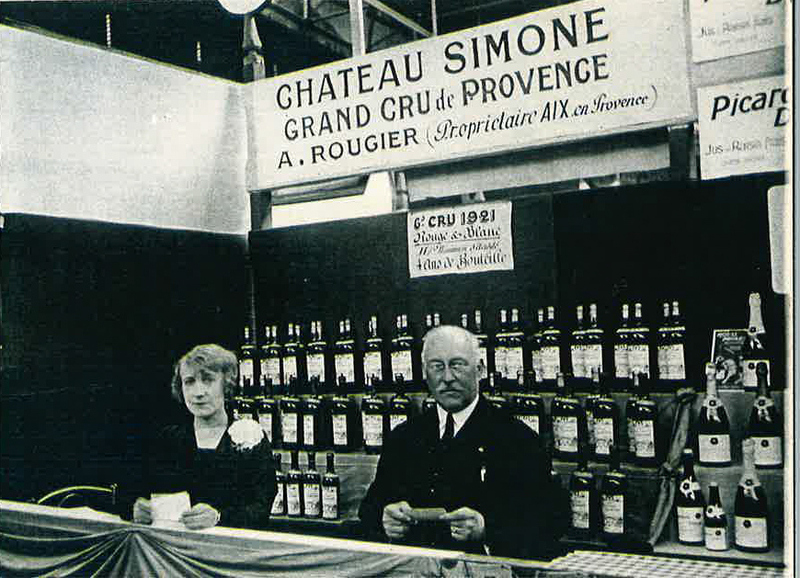 Their renown spread and the bottles, with the elegant classical presentation on the original label, found their way to the most prestigious tables and those of the finest gourmets.